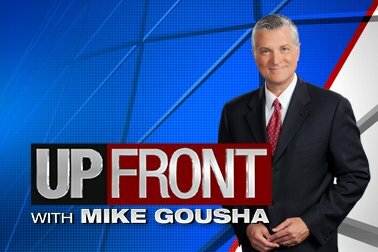 I had the pleasure of joining WISN’s Mike Gousha for his statewide show, UPFRONT. I weighed in on what Donald Trump’s formal nomination means for Wisconsin Republicans and those of us who are #NeverTrump. You can watch my segment here. My comments also appeared in this Capital Times article.